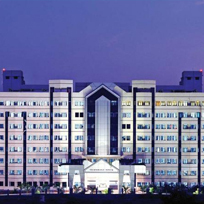 IIT Madras is the one of the oldest IIT’s established under the government in the year 1959. Th prestigious institution scores an AAAAA rating and requires the highest rankings in JEE mains or GATE entrance tests in the country. Located in Chennai, it is spread in an area of over 2.5 square kilometers campus and tops our list of Top Engineering Colleges in India. 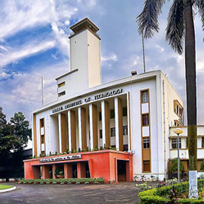 Situated in West Bengal, IIT Kharagpur is the oldest of all the IIT’s to be ever found, it was established in the year 1951. It scores the best AAAAA in state ratings for all tech colleges. The main qualification for this college remains a JEE advanced/ GATE / CEED entrance test ranking. It has a campus of 8.5 square kilometres. 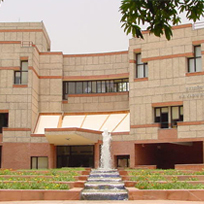 IIT Delhi is one of the best destinations if you want to land in the best engineering college with exposure and best location. It was established way back in 1961, also remains a prestigious government institute. It has an impressive top state rating of AAAAA. It requires a great rank at JEE Advanced entrance test. 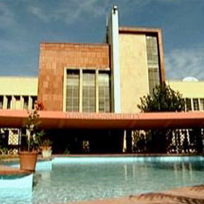 Indian Institute Of Technology Kanpur is one of the best prestigious Institutes with a state rating of AAAAA. You need to be one of the best tankers at JEE Advanced entrance tests to make it this far. Located in Uttar Pradesh in the city of Kanpur was found way back in 1959. 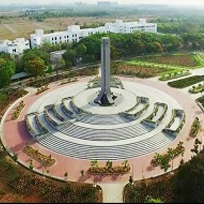 VIT University, Vellore is one of the most reputed private institutions if you want to get into the bset engineering colleges. 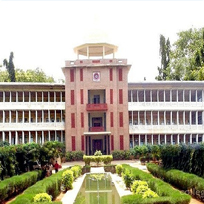 It is located in Tamil Nadu in India and has a AAAA+ state rating, second only to IIT Madras. The University conducts a special VITMEE entrance exam and also accept GATE score to qualify for admission in the college. 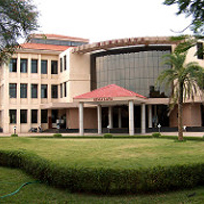 Thiagajarar College Of Engineering is one of the most prestigious private institution in India, situated in Madurai. It has got a AAAA+ state rating. It is open to admissions through TNEA, GATE and TANCET entrance tests. It was established in 1957. 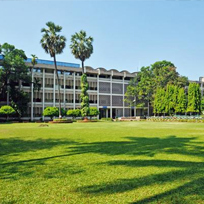 Thapar University is one the prestigious private institutes recognized for it’s B.Tech and M.Tech courses. It accepts JEE Main, GATE and Thapar JEE counselling for admissions. It also has tie-ups globally with Trinity College, Dublin. SSN College Of Engineering, Kalavakkam ranks on the spot 9 on the list of top engineering colleges in India. Situated in Tamil Nadu, it also has a AAAA+ state ranking for engineering colleges. They accept JEE, GATE,, TNEA and TANCET for entrance. Established in 1996, it is ISO certified by National Institute of Accreditation. 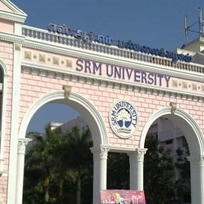 SRM University Chennai also has a top AAAA+ state ranking, second only to IIT Madras. It was established in 1985 under the University of Madras. 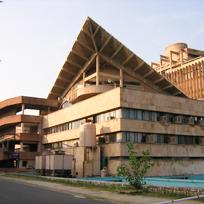 It is one of the few private institution to be amongst top engineering colleges in India after the IITs. A Positive attitude and a well prepared plan well make you go ahead of the competition and achieve more. If you can focus and seriously aim, even these colleges are not impossible to crack. A good score can help and you need to perform later as well to get into these Top 10 Engineering Colleges In India. The only mantra for success remains hard work and persistence. And we wish you good luck for future !